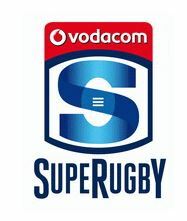 The DHL Stormers squad will step up their preparations for the 2019 Vodacom Super Rugby season at False Bay RFC in Constantia on Saturday. A 27-man DHL Stormers playing group will take on a Combined Club XV and hosts False Bay RFC in each half of their first warm-up game, which kicks off at 11h30 on Saturday at the Phillip Herbstein grounds. The Combined Club XV will be made up of top local non-University club talent and will give club players a chance to push for selection in the DHL Western Province SuperSport Rugby Challenge team. There will also be a 17-man DHL Stormers conditioning group, including 12 Springboks, which will train at False Bay RFC from 10h30. Entrance is free and there will be parking and refreshments available. 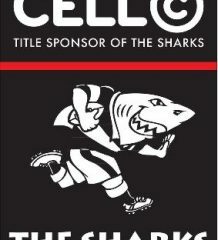 The DHL Stormers squad will be available to interact with the Faithful supporters. 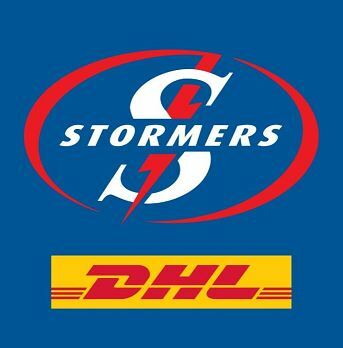 DHL Stormers Head Coach Robbie Fleck said that having put in some hard work on the training pitch, his players are keen to get things going against some top club players.